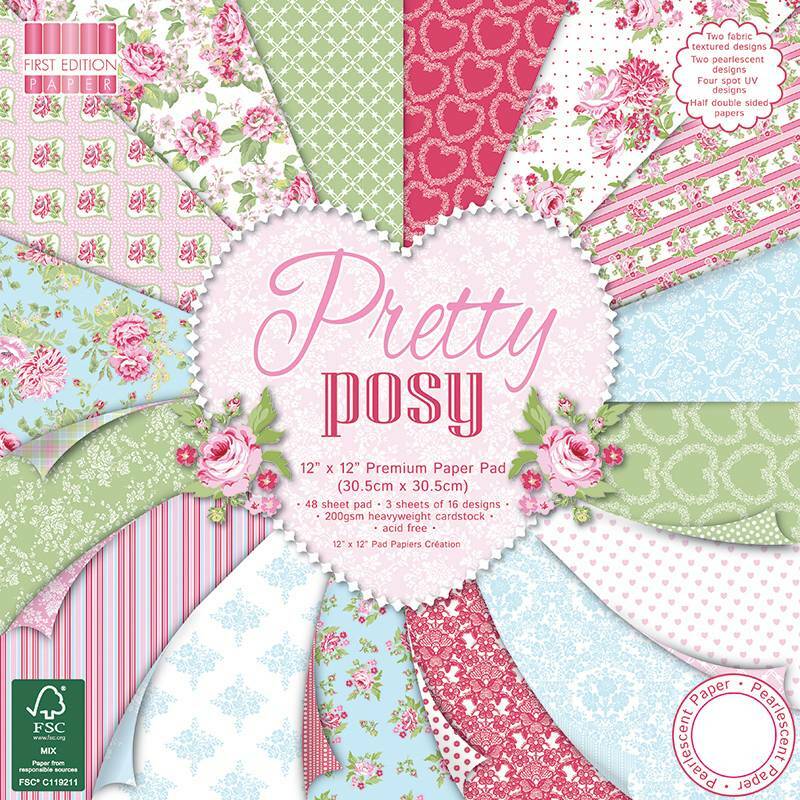 This woodland inspired 12” x 12” premium paper pad includes 48 sheets with 3 sheets of 16 designs, perfect for creating a natural feel on your papercraft projects. The pad contains 2 fabric effects, two embossed effects, four spot UV designs and half double sided designs. 200gsm heavyweight cardstock, acid & lignin free.